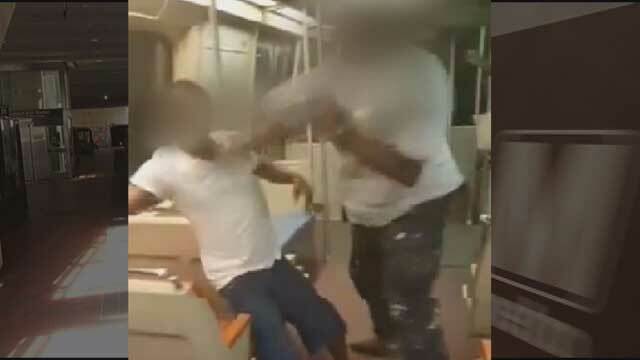 Metro Transit Police have arrested a Maryland man for the assault of another passenger on a Metro train that was captured on cellphone video. 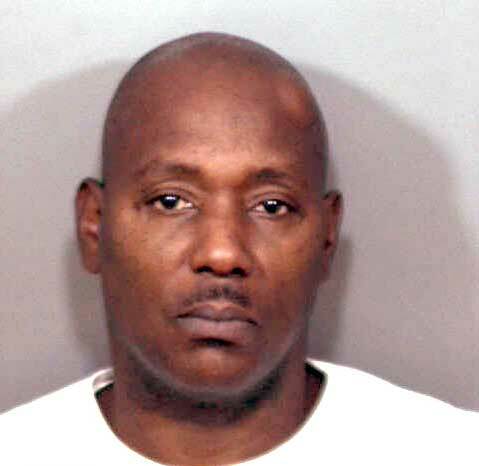 William Nelson, 52, of Morningside, Maryland, has been charged with felony assault for the incident that happened last Sunday at around 1 a.m.
Video of the alleged incident, which went viral online, shows Nelson punching 46-year-old Anthony Thomas on the Green Line train as it was traveling through the Anacostia and Congress Heights stations, police say. Thomas told FOX 5 he was attempting to stop an altercation between Nelson and two teenagers on the train. Thomas said it all started when Nelson started cursing at the teenagers after they put their feet up on the seat behind him. The dispute turned physical as Nelson started hitting the kids. Thomas then got involved and suffered a broken jaw and a fractured cheekbone in the beating. He also required seven stitches for his lip. He is also scheduled for surgery on Friday. After initially not wanting to press charges, Thomas told FOX 5 he wants justice after seeing the video and the injuries to his face. “I think he needs to go to jail for this and I think Metro needs to put some more security on these trains,” said Thomas.